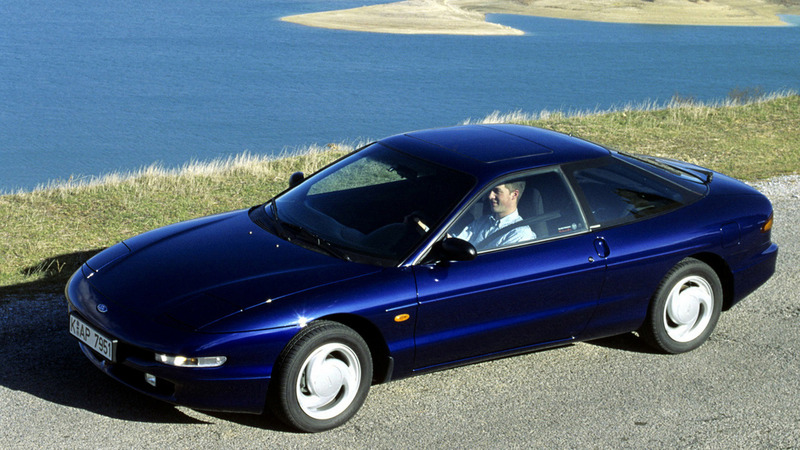 Do you remember the Ford Probe? It was launched in the UK and I got to drive one for a week. I was writing some radio commercials for a local Ford dealership and they said that they just wanted me to get a feel for the car while I was writing the ads. I certainly got the feel for it. Loved it. And at the end of the day were the ads any better than if I hadn’t got to test drive it? Maybe. I certainly thought more about it when I got into the driving seat. Now I am not saying give the writer of your radio ads lots of freebies to bribe them into writing better ads for you. What I am saying is give the writer a way to EXPERIENCE your product or service, so they can get that creative spark. What we’re looking for are those reasons that motivate and drive potential customers to buy your product or use your service. Food products… any food products but especially mint chocolate chip ice cream. So, what do YOU do that we could experience at Get Carter Productions?